· No students will be admitted to the Library without “Library Identity Card”. It is compulsory to show the Library Identity Card at the main gate of Central Library. · Bags, Big Money Purses & Personal belongings are not allowed inside the library. This has to be kept near the Library Gate. · Students are requested to maintain silence in the library and requested to come in Q. · Students are requested to follow the issue/return schedule. · Students are requested not to receive any damaged book/s from the library and in return library will not accept any damage book/s from the students. Students submitting damaged books will be fined Rs.75/- per book. · Due to increase of student intake & to facilitate smooth issue/return of books, from 13.01.2013 to 22.01. 2013, “limited close access system” will be followed in the library. · Circulation Section with OPEN ACCESS POLICY will be operational from this date. In case of urgent requirement of books, kindly contact Asstt. Librarian. · Keeping in view the shortage of text books, normally books will not be re-issued to the same student. · A large no. of e-books & e-journals are available for consultation. To get a softcopy of the list of such resources, please send a mail to ksatpathy@gmail.com. 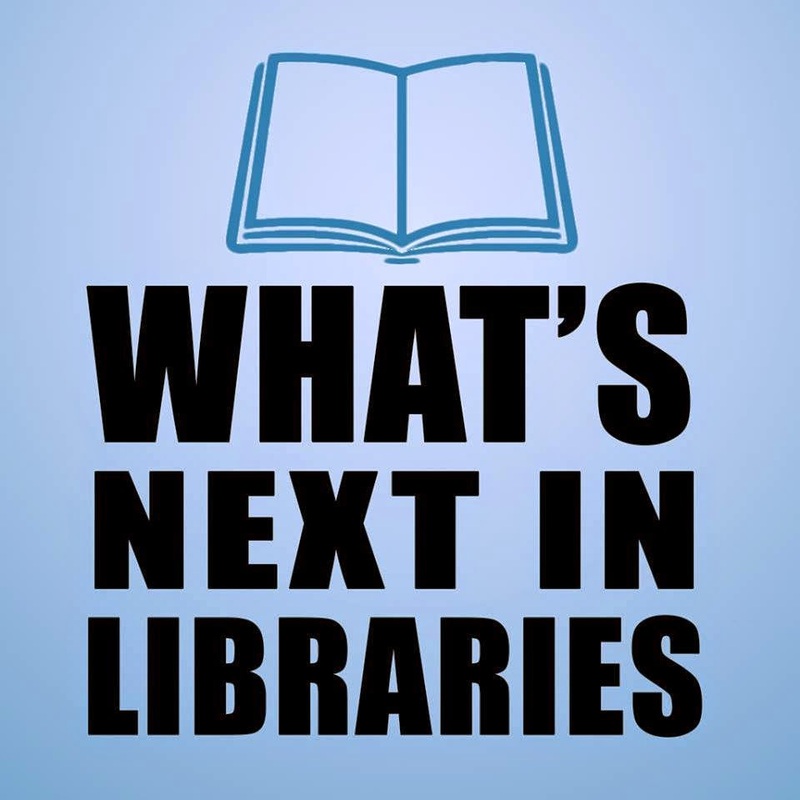 · If you have any suggestion, please send a mail; to ksatpathy@gmail.com & nits.library@gmail.com.